Having a missing tooth or several can take a damper on your ability to chew, speak and smile regularly. We also recommend that our patients find a solution for their missing teeth as soon as possible. It can be hard living with missing teeth and can cause you to feel self-conscious about your appearance. 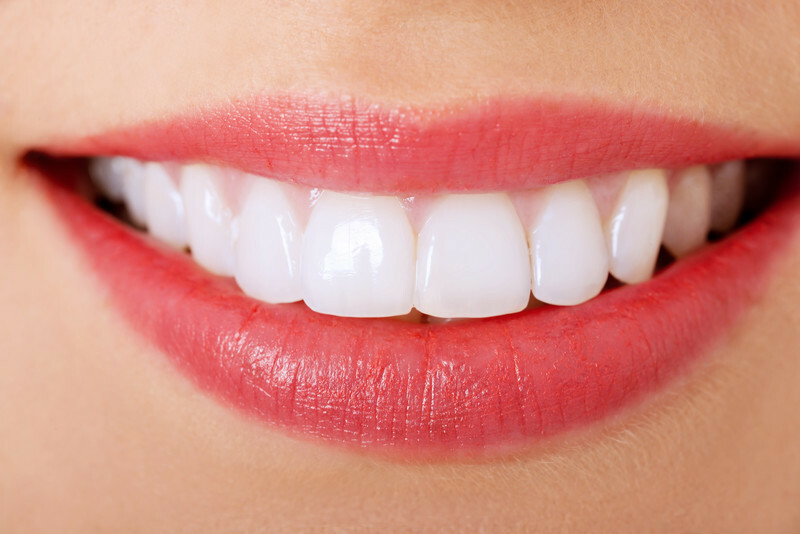 At Pope Dental in Walnut Creek, we offer a variety of restorative dentistry solutions for your missing teeth. Amongst them includes dental implants. Dental implants are a long-lasting and durable solution that provides you with the most similar solution to real teeth. With synthetic tooth roots, you can expect that your new replacement tooth is secured snugly in your jaw. East Bay patients with missing teeth can turn to Drs. Pope and Mojica to restore their missing teeth. Dental implants are synthetic tooth roots that are surgically inserted into your jaw to give you brand new tooth roots. These tooth roots are made of titanium posts and you can attach different restorations to them for a secure and permanent dental restoration. Dental implants are commonly connected to full dentures, dental crowns, and dental bridges. You never need to worry about your restorations falling out when eating or speaking because they are held in place with dental implants. In addition, the dental implants help your jaws maintain bone mass. This helps you maintain a youthful appearance and a healthy mouth. Not every patient is a candidate for dental implants. Typically, to be a candidate for dental implants, you will need to have a missing tooth or teeth. Patients are required to have sufficient bone mass and be free of gum disease. Both of these measures are considered because the implants require healthy gums to stay put. If we find that you have gum disease or not enough bone mass, you will be required to complete a treatment for gum disease. In addition, you may benefit from a bone graft to give you the required bone mass in your jaw. Candidates for dental implants in Walnut Creek should also not be smokers or have any chronic diseases. During your consultation, Dr. Pope will give you a complete examination to determine if implants are right for you. The procedure for dental implants is completed in three separate phases: implantation, osseointegration, and dental restoration replacement. After these three phases are complete, your smile will be completely transformed. Before the implantation phase can begin, our dentists will remove any remaining tooth structure that needs to be removed. From there, Dr. Pope will surgically place a titanium screw or rod into your jawbone. This will then act as your new tooth root. During the second phase of the dental implants procedure, your jaw begins to heal and the titanium screw begins to become part of your jaw structure. During this phase, Dr. Pope will cover the rod with a temporary cap while it heals. Your jaw can take up to several months to fully heal. After your jaw is healed with the implant in place, Dr. Pope will remove the temporary cap and install your permanent restoration. This can be a dental crown, bridge or even fixed denture. 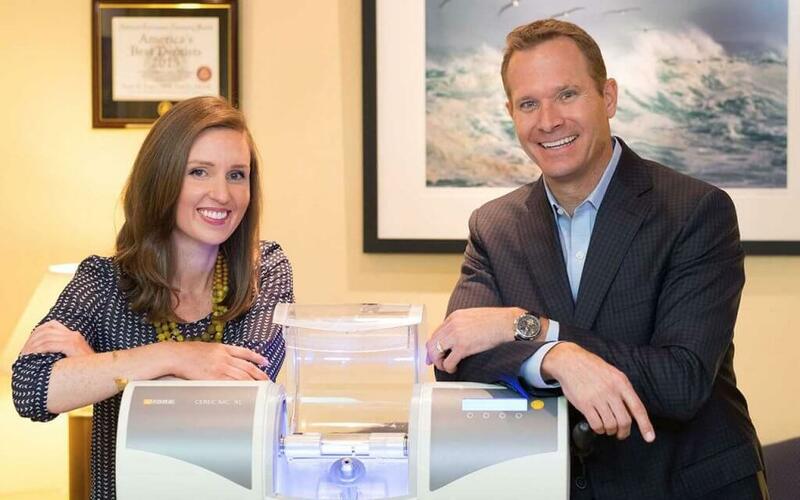 At Pope Dental, we incorporate the latest in dental technology and since Dr. Pope is an expert in the field, we have use GCI. This is a 3D cone beam imaging system that allows us to see more than ever. Our x-ray diagnoses are more accurate, thus making your implant insertion more effective and safe. It can virtually help us plan and place implants into their ideal position. As a result, our patients end up with more accurate results that work better and have a smaller chance of failing. If you are on the fence about dental implants, you should know about all of the benefits of receiving dental implants at our East Bay dentist office. First of all, dental implants will help you improve your appearance. Whether you recently lost your teeth or it’s been 10 years since you lost your teeth, missing teeth can take a toll on your appearance. With dental implants, your missing teeth will be restored to give you a natural and beautiful appearance. Not only will you look better, you will sound better. Missing teeth can affect your speech as well as loose fitting dentures. You may slur or mumble your words, making you feel self-conscious about speaking. With dental implants, your dentures or restoration are secured in your mouth to give you back your regular speech ability. In addition to the above, dental implants can also improve your comfort and ability to eat. Unlike dentures, your new restorations are secured in your mouth, giving you a comfortable and natural feeling. This comfort also helps you eat normally without worrying your teeth are going to fall out or that you don’t have enough teeth to chew something. Lastly, your oral health and self-esteem will benefit from this long-lasting solution. Dental implants will give you back your smile and function of your teeth, improving your self-esteem. When you replace your missing teeth, this also benefits your surrounding teeth, therefore improving your oral health. Experience these benefits of dental implants for yourself when you schedule a consultation at our Walnut Creek dental office in the East Bay area today. Get your smile back by replacing those missing teeth with the closest solution to real teeth, dental implants. Implant dentistry has so many benefits; you won’t want any other treatment. Give Pope Dental a call today to schedule a dental implants consultation today. You don’t need to live with missing teeth, the solution is ready for you.